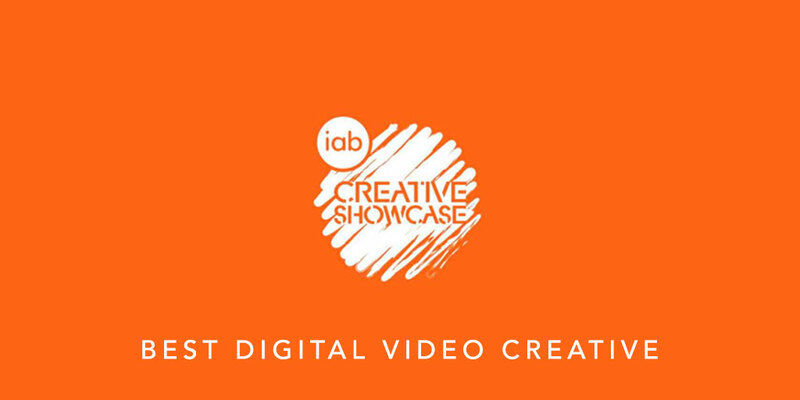 Exciting news, we have been shortlisted for a Creative Showcase Award in the category 'Best Digital Video Creative'. We know how competitive these awards are so we are thrilled to have received this nomination. Our In The Moment campaign for Marks and Spencer's has been shortlisted alongside BACARDI'S 'Breaking the Triangle' and Nike's 'Your Year Directed By Nike+'. Full shortlist available here. Our Executive Creative Director Will Barnett is part of the panel judging the awards this Wednesday 2nd December - wish us luck!